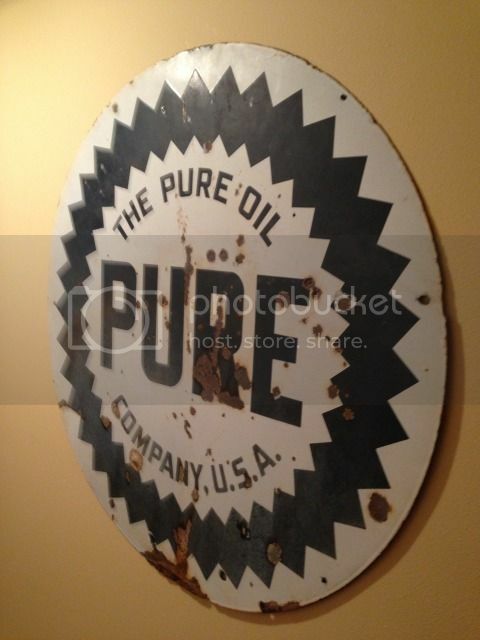 For the month of June we will focus on The Pure Oil Company. Here is a little history of the company if anyone has anymore history feel free to add to this. 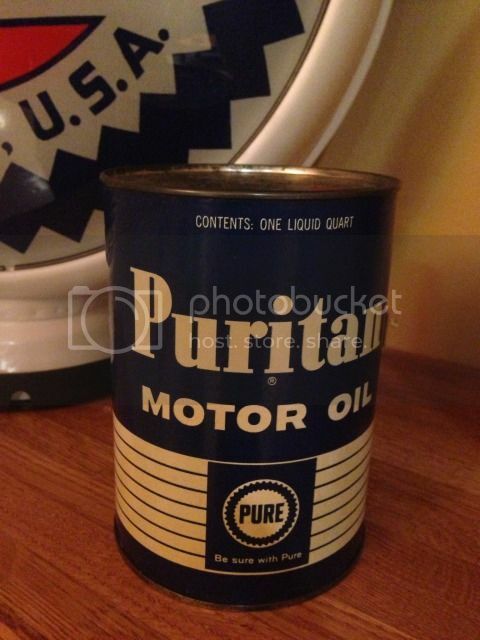 Three companies operating in the United States have used the Pure Oil name. 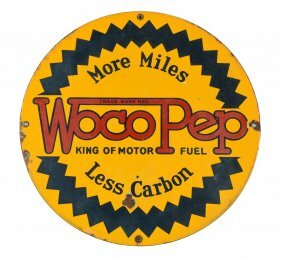 The first began as a group of independent oil refiners, producers, and pipeline operators, in Fall 1895 in Butler, Pennsylvania, with headquarters in Pittsburgh, although it was incorporated in New Jersey. 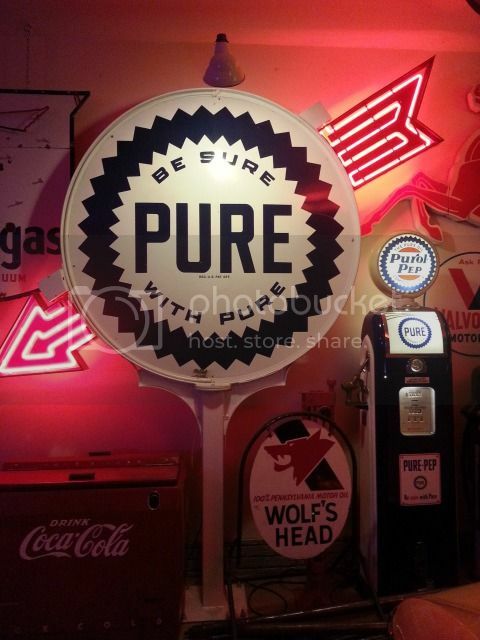 Pure was organized by independent interests to counter to the dominance of Standard Oil Company in the Pennsylvania oil fields, and was the second vertically integrated oil company (after Standard) in the region. Operations were based in Oil City, Pennsylvania. David Kirk was elected the first president. He was succeeded in 1896 by James W. Lee. 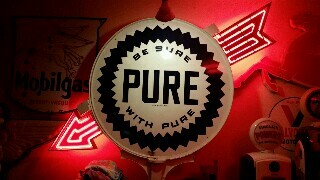 Pure Oil sold illuminating oil in Philadelphia and New York City. 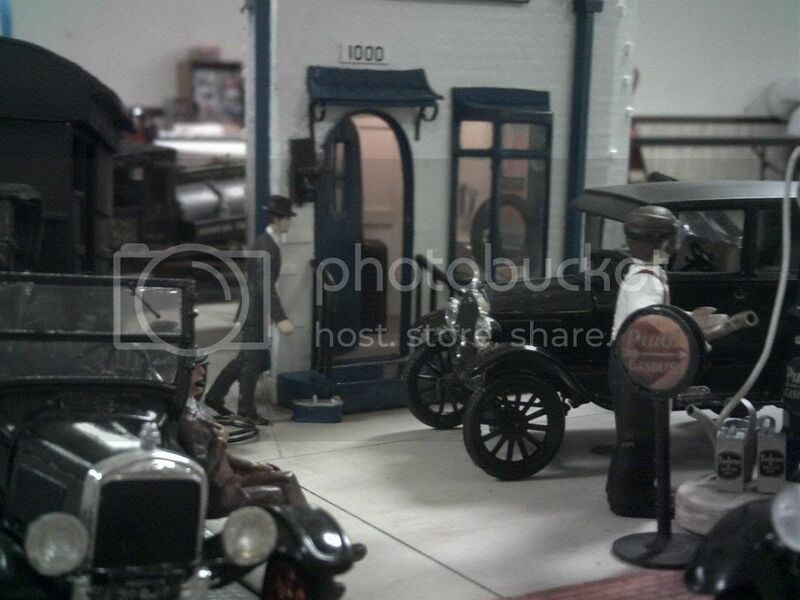 Standard Oil was the major competitor. The company also built bulk terminals in Amsterdam and Hamburg and competed in Europe with Standard Oil, the Nobel and Rothschild families, and Deutsche Bank. 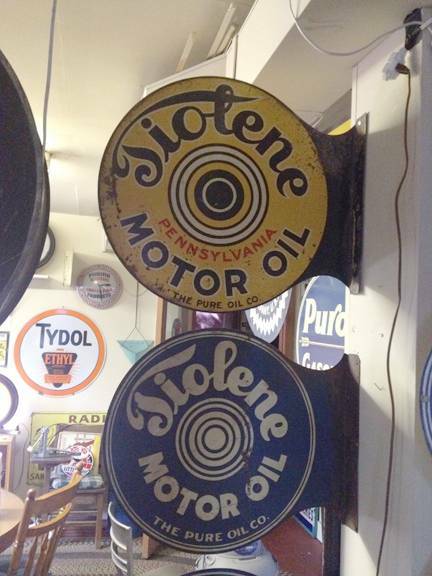 In 1900, Pure Oil became the holding company for three independent pipeline companies. Pure Oil Producing Co. was incorporated in 1902. In 1904 a refinery was built on the Delaware River which received 600 barrels per day (95 m3/d) from the United States Pipe Line. This increased to 1,800 barrels per day (290 m3/d) by 1906. The Pennoil tanker delivered oil to Europe. By 1917, operations in Europe ended. Also, Beman Gates Dawes and his brothers, whose Columbus-based Ohio Cities Gas Company had begun in 1914, made an offer of $24.50 a share for the company. Dawes was building an Oklahoma refinery, and Pure Oil had production capabilities there which would benefit his company. The Pennsylvania company accepted the offer and made $22 million in profit on the sale. 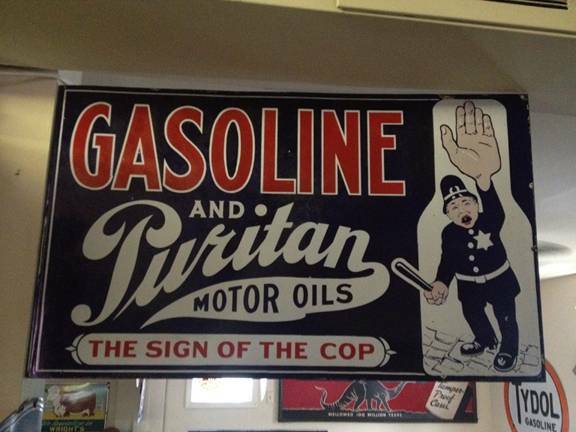 In 1920, Ohio Cities Gas Company's name changed to Pure Oil. In 1926, the headquarters moved to Chicago. Refineries were located in Ohio, West Virginia, Oklahoma, and Texas. 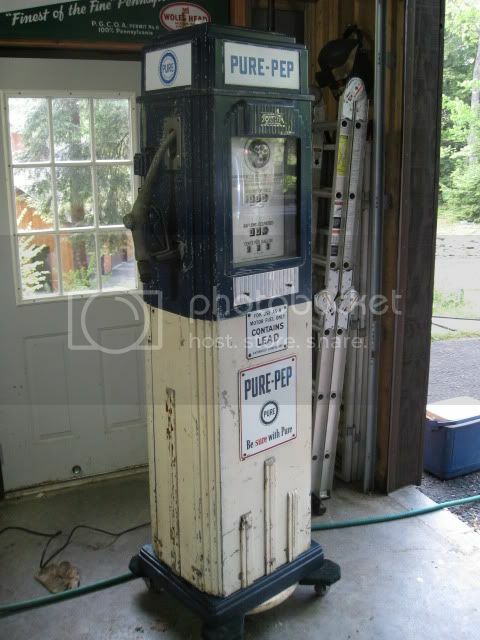 A Pure Oil Gas Station, built in 1933 and located at Saratoga Springs, New York, was listed on the National Register of Historic Places in 1978. 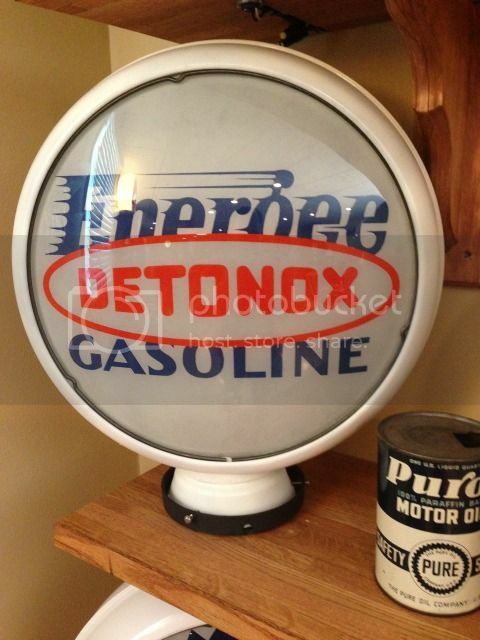 By the 1960s, sales were $700 million a year, and Pure Oil ranked as one of the country's 100 largest industrial companies. Over 1,000 worked in the Chicago area. 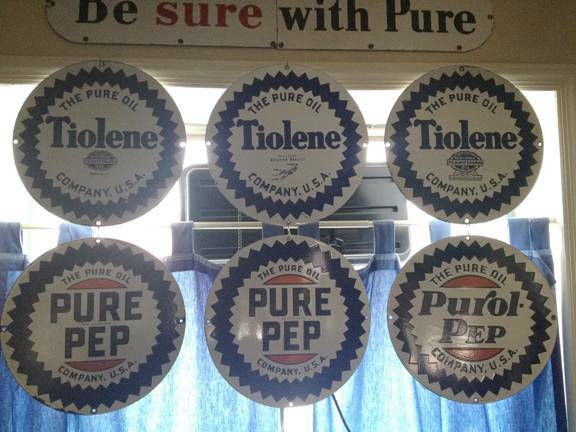 The company motto was "Be sure with Pure." Union Oil Company of California purchased Pure Oil in 1965. 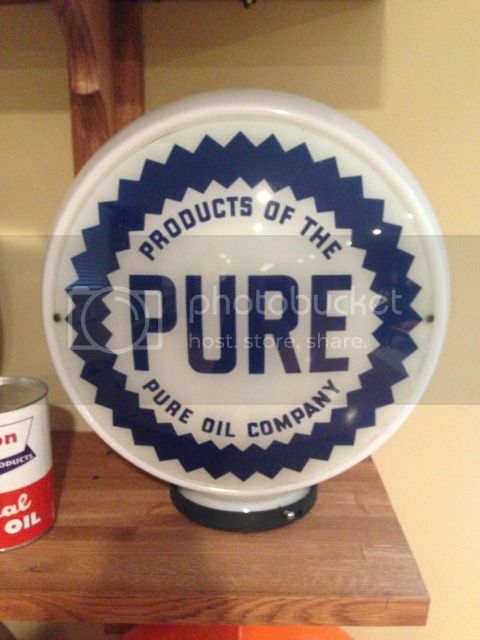 Shortly after acquisition by Union Oil, Pure Oil's Refining & Marketing operations became the Pure Oil Division of Union Oil Company of California with the Pure Oil name continuing in full force. 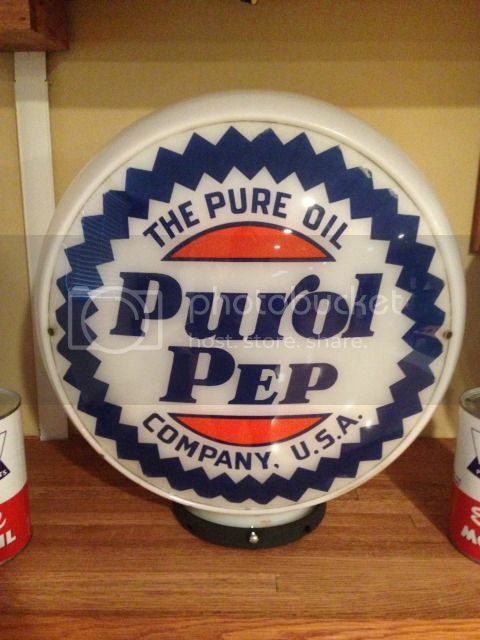 By 1970, the Pure Oil brand was phased out, and remaining service stations and auto/truck stops were rebranded as Union 76. The Pure Oil Division was merged with Union Oil's west coast Refining & Marketing division to become the Union 76 division. 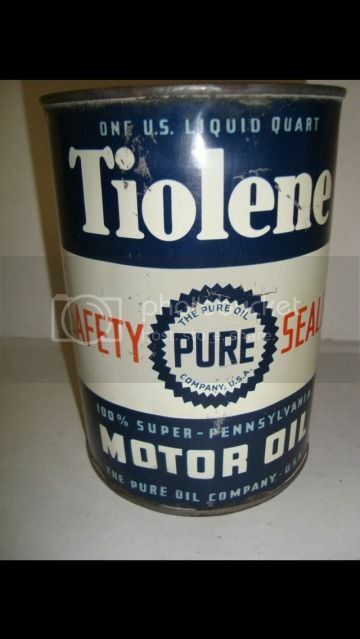 After 1970, the Pure Oil name was retained as a registered trademark, while the Firebird brand name was retained and used primarily for motor oils and lubricants that were not extensively marketed toward consumers. In 1992, Unocal announced plans to end Southeast operations. The 76 brand is currently owned by Phillips 66 while Unocal was later bought by Chevron Corporation. 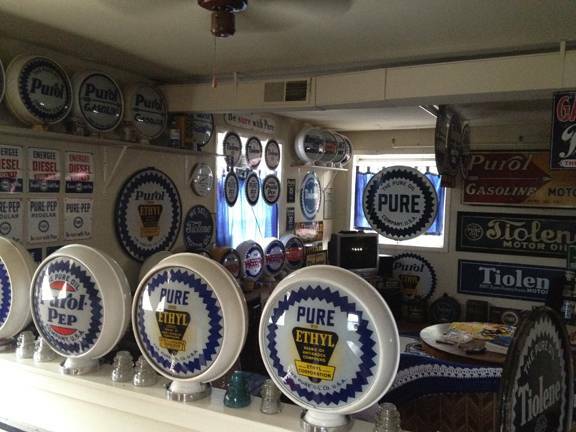 Pure, and later Union 76, was "The official fuel of NASCAR," a relationship that lasted over 50 years, ending in 2003. Sunoco has since replaced 76 as the official fuel of NASCAR. Here are a few of my pure items. 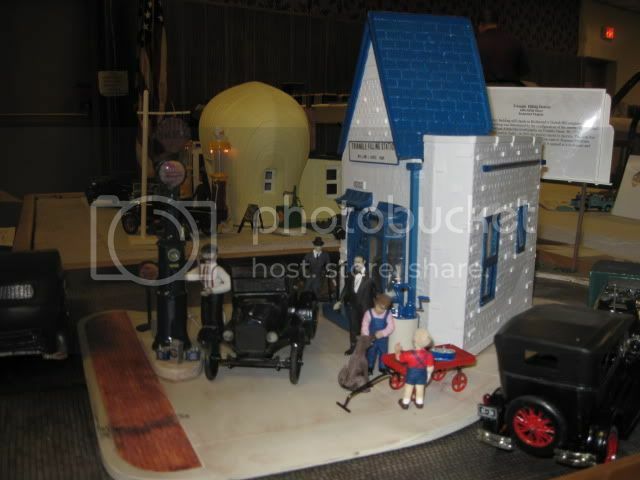 This is a model of a "Prototype " Pure oil cottage built here in Richmond Virginia . it was built in 1923 to test the aspects of such a building in a "Deed Restricted " neighborhood as Church Hill was at that time . It's still standing , it's around the corner from Edgar A. Poe's home on Main street. The building . or should I say the modified remains are on 25th street, "P " street and Burton Street . 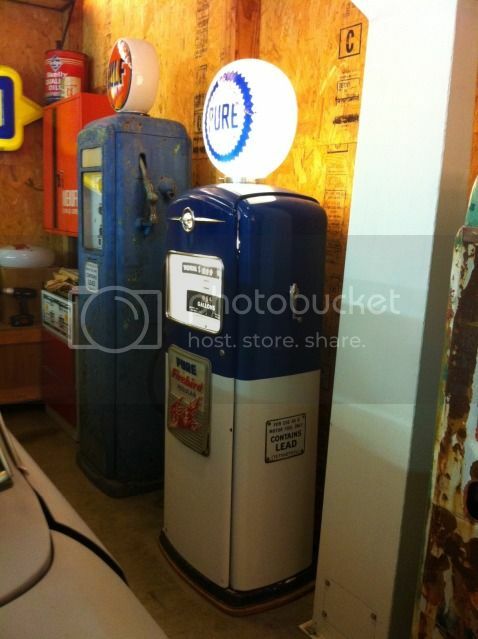 The last gallon was pumped in 1953 as there was no room to have had a second tank installed . They only sold Regular and all service work was done on the Burton street side . From 1953, it was actually a man's home until 1958 when it slowly became the site of a Take Out restaurant . In 1965, a large addition was added to allow for a larger kitchen . The addition went over the space where the single 800 gallon tank was . 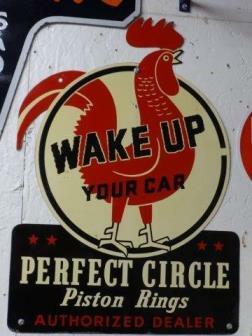 Known from the beginning as Triangle Filling station, the name stayed on as the resulting owners of the BBQ restaurant continued to operate until about 2008. 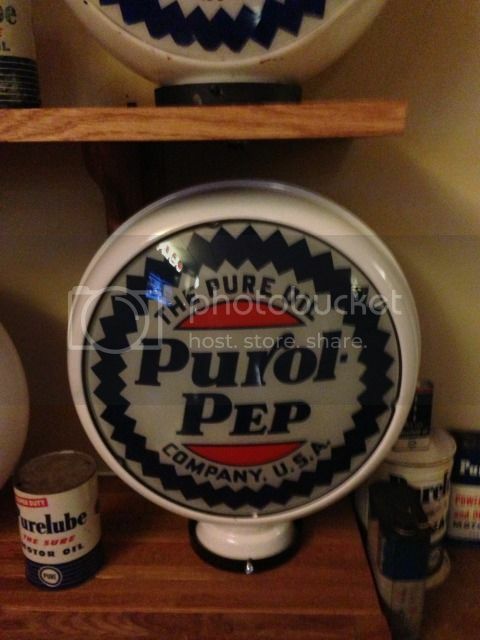 The rarest item I have is this 13.5" PUROL globe. If anyone would have seen how this was shipped to me, it was an absolute miracle that it didn't get destroyed in transit! 15" NOS lenses Pure globe.....I "saved" this set of lenses from a guy who had an original box of them and was drilling a hole in the center and making clocks out of them. Pure-Pep and Pure Premium pump plates. 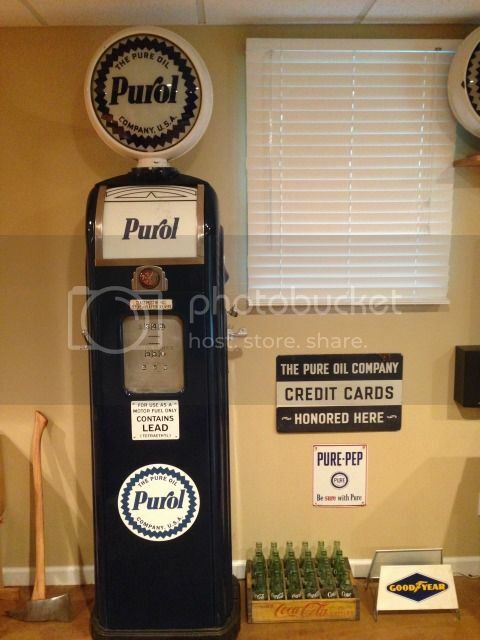 Some photos of some smalls and whats in my game room related to Pure Oil. And one of the reasons bob doesn't have much pure stuff left! . Thanks bob! 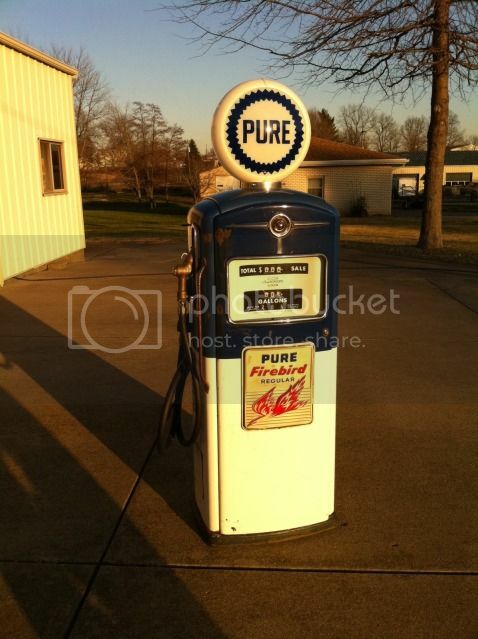 This pump is a cool as they come all porcelain and this is how John Jarvis found it. That is very nice ! Like the color breakup ,something different too. Tankar the lighted pure sign is awesome. Is that the glass version? It is the plastic version, I bought a lot of pure items from the man that had the pure station and this was out front hanging. Out of the collection this is one item I wanted bad. Only a few.Nice stuff there guys! 60Wayne's little Pure cover reminded me that those were used to block off pump site glass holes when site glasses were removed. John (Tankar) Your killing me with your stuff!!! 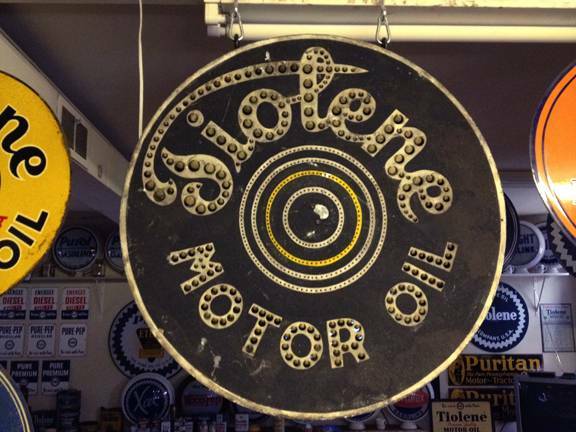 My newest addition, and I see it was listed in new discoveries in the June PCM magazine. Just remember John, I have a good idea where you live!! Last edited by Dale Stephens; Fri Jun 07 2013 12:27 PM. Wow ! what a great piece. 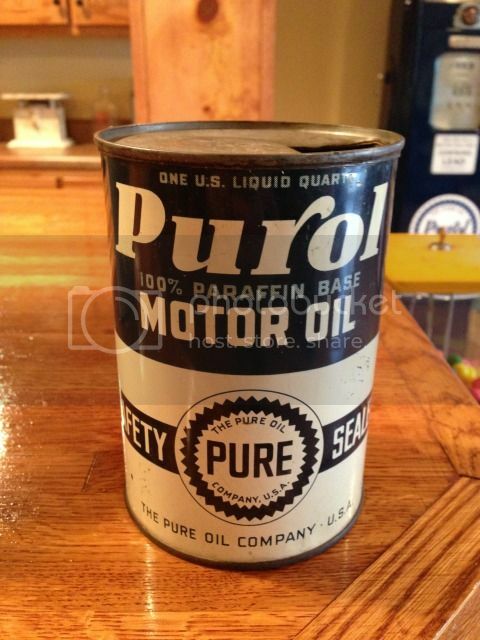 Here's my one and only Pure oil item. A 1930's radiator cover. Yikes, almost got caught snoozing on this one! 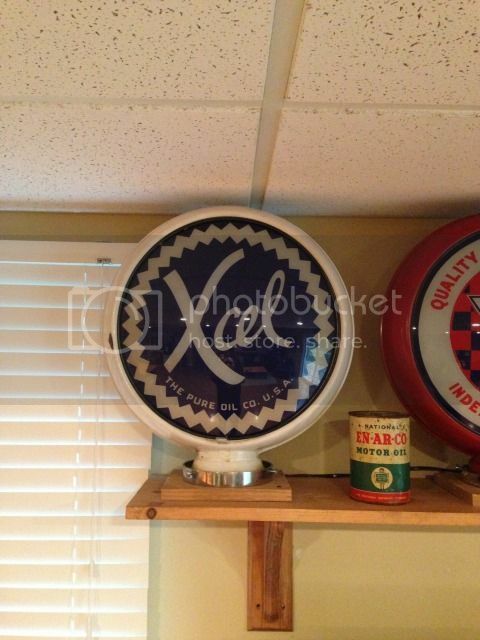 My Gasboy, 1982 repro globe, and repro pump sign... No real stuff harmed for this garage art . I hope it's not to late to add to this old post? I was able to get some pictures tonight of a Pure Collection/ pile. I bought a few thing but most of the items are not mine. I was told some Pure stations also sold Yale tires? More stuff. I didn't get pictures of all the smalls or the globes. This is most of it. Looking through the pictures I see I missed several signs and stuff. Like I said, not my stuff except for a few things I picked up. Just trying to help show what all is out there. Man, that’s a lot of stuff! Thanks for posting.